It is not secret I have an addiction to smoothies. This year I got a new NutriBullet for Christmas and it is no exaggeration to state I have used it every day since I got it. 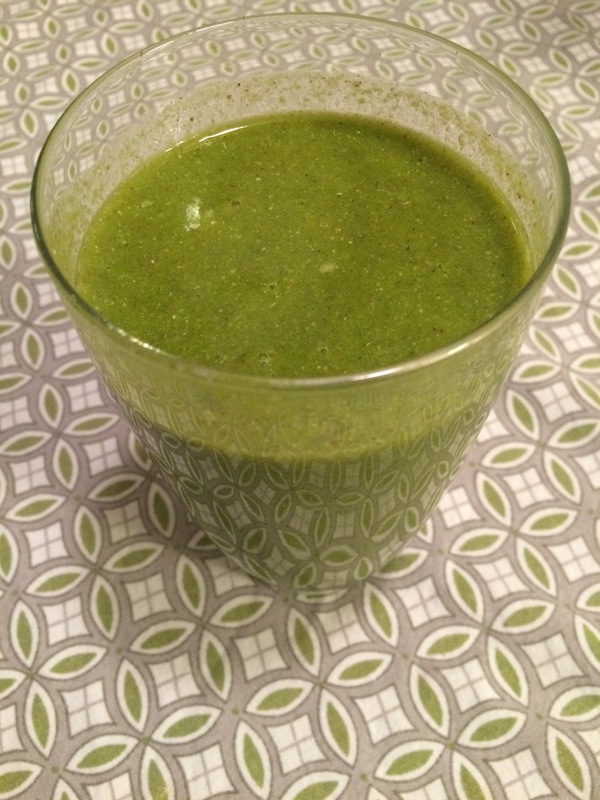 Most of my smoothies have a green base (spinach or kale depending), one other vegetable, fruit, sometimes a nut butter or avocado, and either almond milk or water for the liquid. Some have been so-so, some will not be repeated, and some are now my go to favorites. This recipe (well really it is an ingredient list) is for one of those favorites! Put all the ingredients in your blender of choice and puree till smooth! In my NutriBullet this is typically 45-60 seconds. NOTE – I used canned peaches in juice because that is what I had on hand. You can use frozen peaches. If you do use frozen, reduce the number of ice cubes to prevent it from being too slushy. Dead Men Do Tell Tales by William R. Maples, Ph.D.